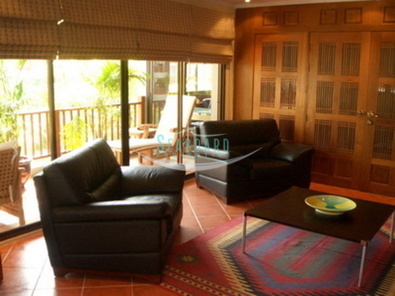 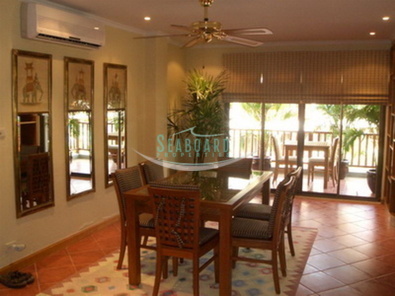 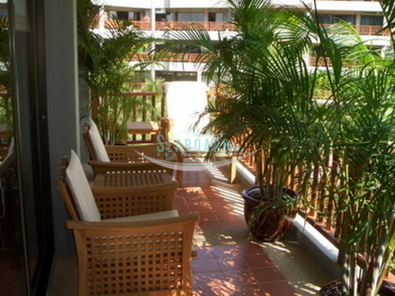 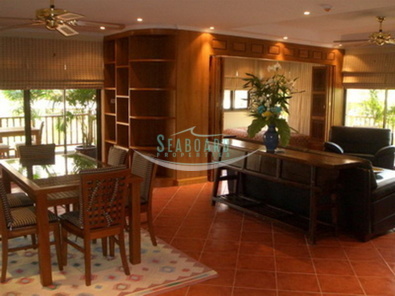 This large one bedroom condo is situated in a popular building in Jomtien. 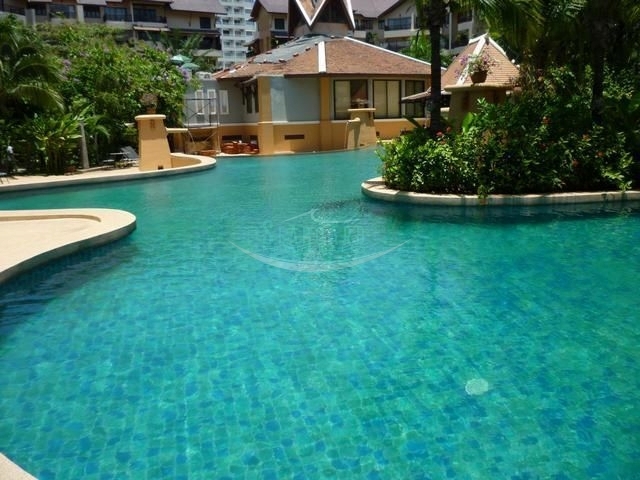 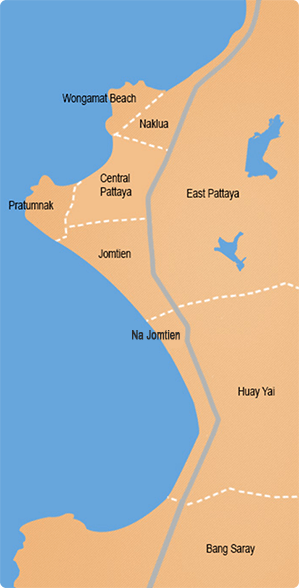 Conveniently located right on the taxi route this condo is only minutes away from the Jomtien Beach and Pattaya City. 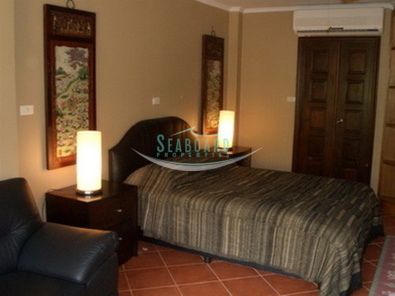 This spacious apartment is furnished to a high standard and comes with fitted European kitchen, built-in cabinets, quality furniture, full air conditioning throughout and bathroom with washing machine. 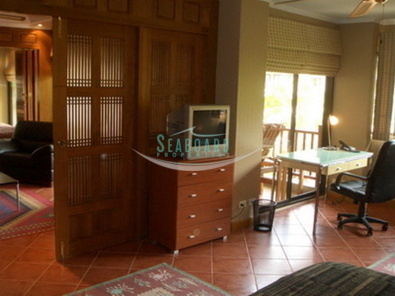 The unit is also equipped with Cable TV and ADSL internet. 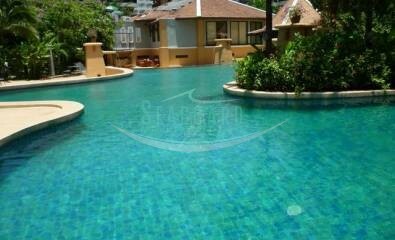 The building has 24 hour security and large communal swimming pool.